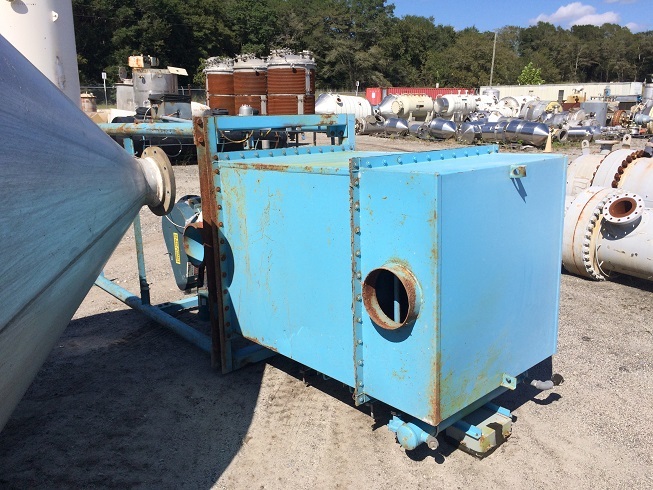 Used Flex-Kleen Model 20 PVBL-25 III dust collector. S/N M35564. Unit houses 25 pleated type filter bags (Filters not included). Equipped with pulse jet filter cleaners. 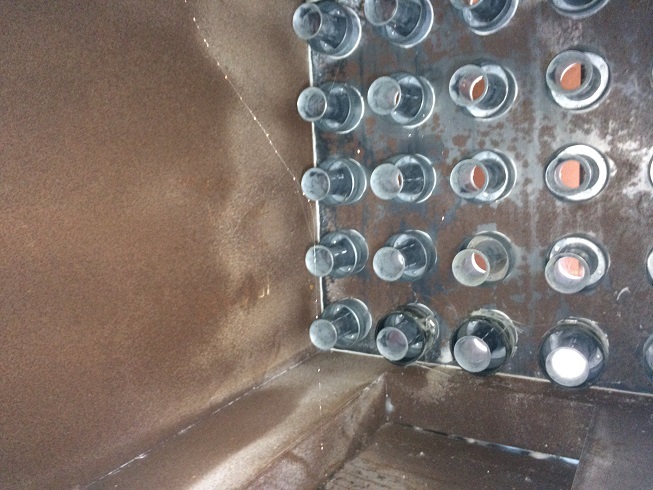 10" outlet equipped with Flex-Kleen model 10 X 10 H.D. 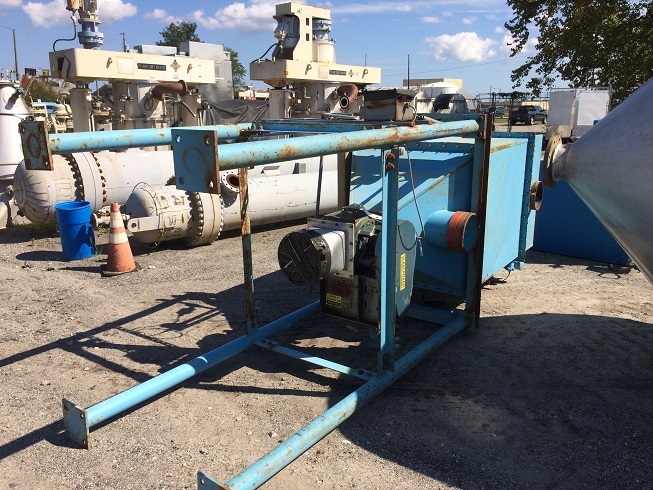 airlock, belt driven by 3/4 HP 3/60/208-230/460 volt motor. Mounted on structural steel base giving 43" clearance to floor. 10" air inlets and outlets. Overall dims: 48" wide X 60" deep X 162" tall. FOB: Wilmington, NC.